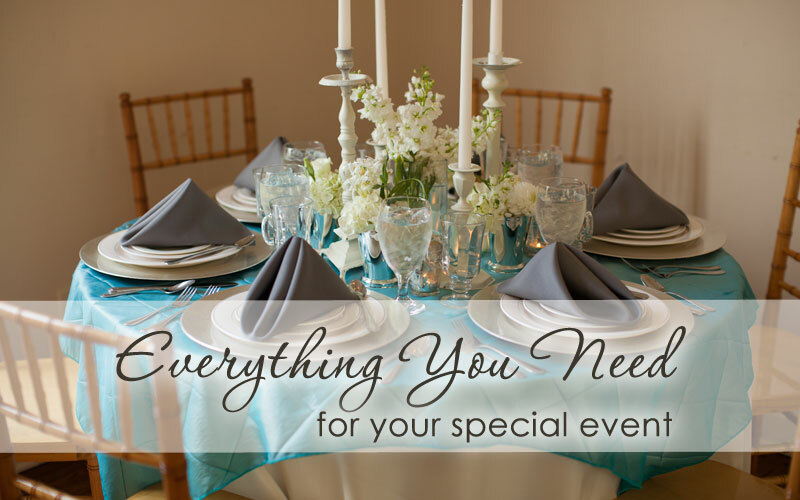 Here at Party Connection, we are thrilled to offer a variety of wedding and party rentals items. 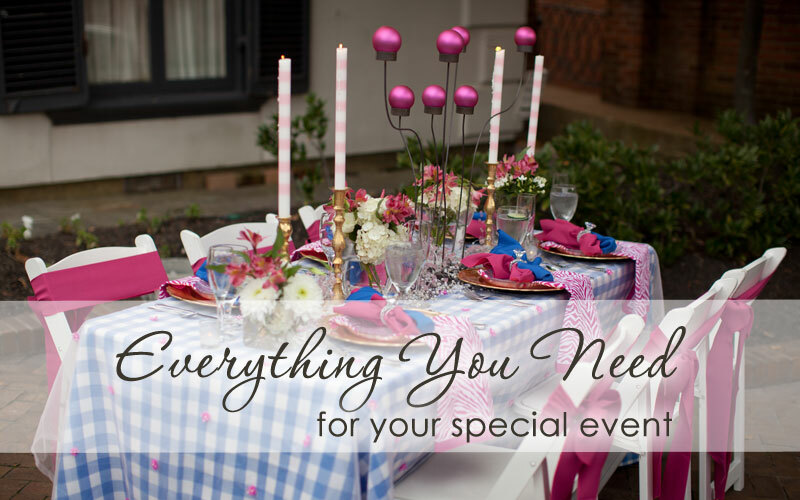 In fact, we probably have something just perfect for your next event! 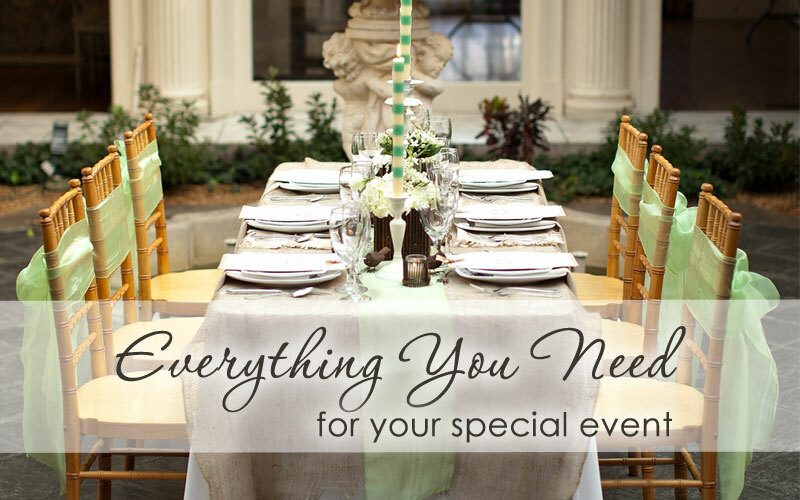 With everything from chair covers and tablecloths to fine china or equipment like chairs and tables, we will outfit your event whether it’s a casual soiree or a formal affair. For the past 30 years, we have been a trusted resource for the best Party Planners, Wedding Coordinators, Caterers, and Event Sites in Memphis, TN and the Mid-South. The professionals know and trust us, and you can too. We promise the best in customer service and pristine quality. Contact us today for a custom estimate!